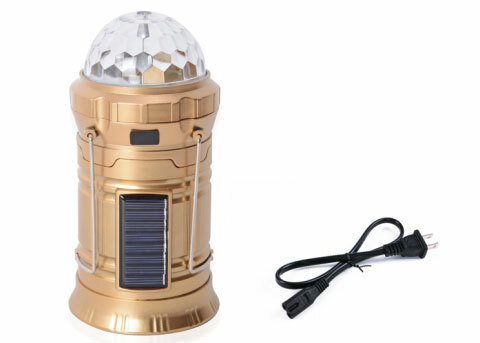 The recall includes the Shop LC Rechargeable Party Disco LED Light, measuring 36 by 7 inches with Solar Panel and 2 Pin Plug Power Cord. The lights were sold in golden, blue, gray, and black. Only the item numbers listed below are involved in this recall. Shop LC has received five reports of the LED lights overheating while plugged in and charging, including one report of minor burns. Shop LC television networks airing on DirecTV channels 75 and 226, Dish Network channels 274 and 225, AT&T channels 399 and 1399, Verizon channel 159, Comcast, Cox, Time Warner, Charter, Roku, Amazon Fire, Google Chromecast, Samsung Smart TV and online at www.shoplc.com from November 2018 through November 2018 for about $10.